Façade design involves more than just choosing colours. Here, an aluminium shell on the exterior frame offers multiple design options, as it can be coated in a wide variety of finishes. Refer to the RAL colour chart for colour choices. UPVC aluminum windows combine the best of both worlds. Aluminum improves the quality and durability of the window profile, while UPVC offers excellent thermal and sound insulation. 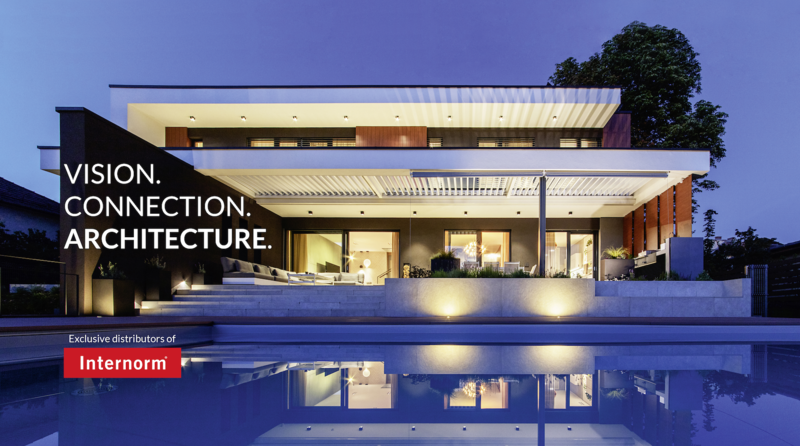 The perfect match – a weather-resistant exterior shell and a low-maintenance interior surface.